Regular exposure to stress affects the functioning of many organs and body systems, including blood pressure. 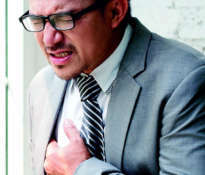 In some more vulnerable people, stress can lead to the development of hypertension. 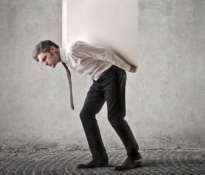 Stress is an inseparable element of human life and there is no way to eliminate it. 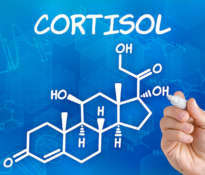 However, everyone can learn to control their reactions and reduce the risk of damage caused by prolonged mental stress. Hypertension is a disease that affects many people around the world. 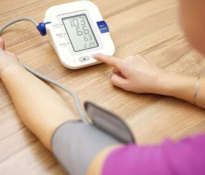 If you have too high blood pressure for a long time and do not try to cure the disease, then be aware that this situation is threatening with serious health consequences. 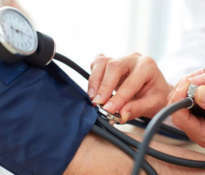 One of the possible causes of elevated blood pressure may be mental stress, which can be treated through lifestyle changes and the use of pharmacotherapy. Modifying your lifestyle can be started by reducing the intake of table salt, because too much sodium in food intensifies the reaction of the cardiovascular system to stress. The next steps are the abandonment of nicotine and caffeine, which contribute to the intensification of the pressure response during stress. An important role in regulating blood pressure is played by regular physical exercise. The high physical capacity of the body contributes to shortening the time of normalization of blood pressure after mental stress. In contrast, endurance training reduces the amount of catecholamines and contributes to the reduction of stress response. Having a pet improves the effectiveness of pharmacotherapy. 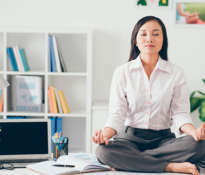 An effective way to deal with mental stress is the use of relaxation techniques, such as autogenic training, behavioral therapy, transcendental meditation, yoga, relaxation-breathing gymnastics. 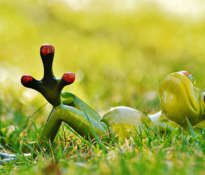 According to scientific studies, hypertensive patients who used relaxation techniques observed a decrease in systolic and diastolic arterial pressure, as well as a decrease in total peripheral resistance and minute capacity. 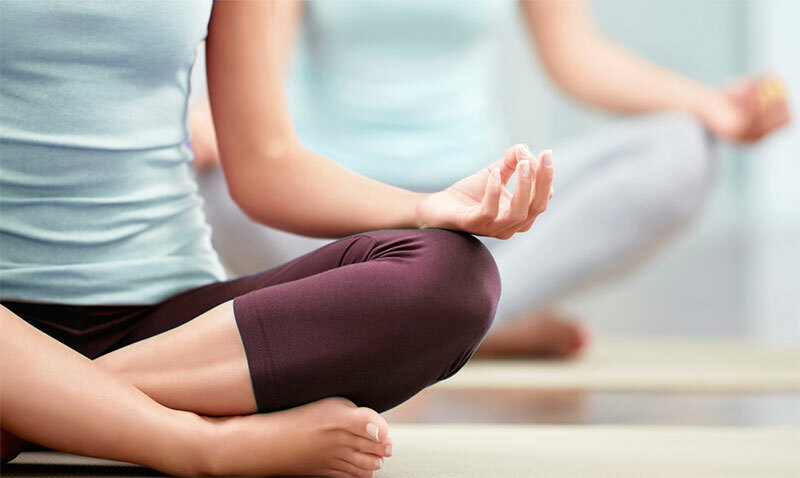 The sympathetic nervous system reaction to stress is noticeably less intense in people who regularly practice yoga, meditate and use relaxation techniques. The reduction in stress response is manifested by a lower rate of cardiac acceleration and a lower increase in blood pressure after exposure to a stress stimulus. There are also dietary supplements that comprehensively help in the treatment of heart disease, hypertension and stress. 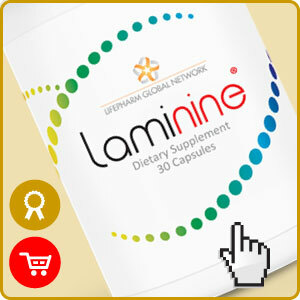 The manufacturer of LAMININE recommends the use of 1-3 capsules in light ailments and 4-5 capsules in case of severe ailments associated with hypertension caused by stress. What blood pressure is too low? How to reduce the symptoms of menopause?